Choose a brighter future. 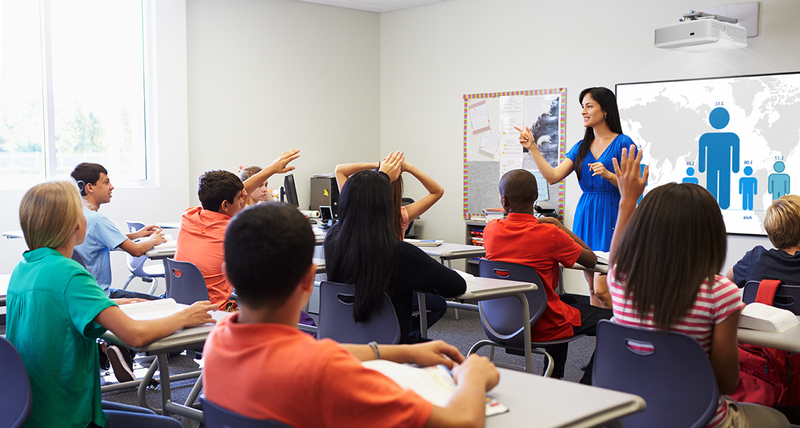 Whether you’re outfitting an office or a school, Optoma offers the right projectors to meet every budget. 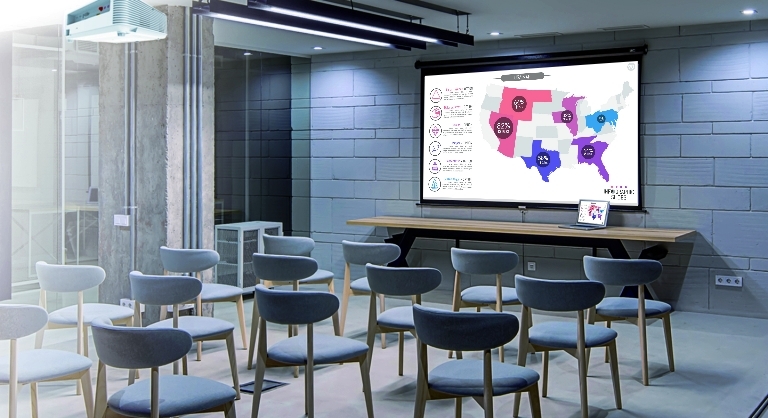 Easy-to-install solutions, interactivity for hands-on learning and collaboration, along with a variety of connectivity options make Optoma projectors a smart choice for any projection need. Our range of business and education projectors make it easy to fit your unique space and requirements. Big ideas in small spaces. When you need a large-screen projection in a small space, select an ultra short throw projector from Optoma. Our projectors offer clean, crisp viewing from just inches away and include robust networking capability. 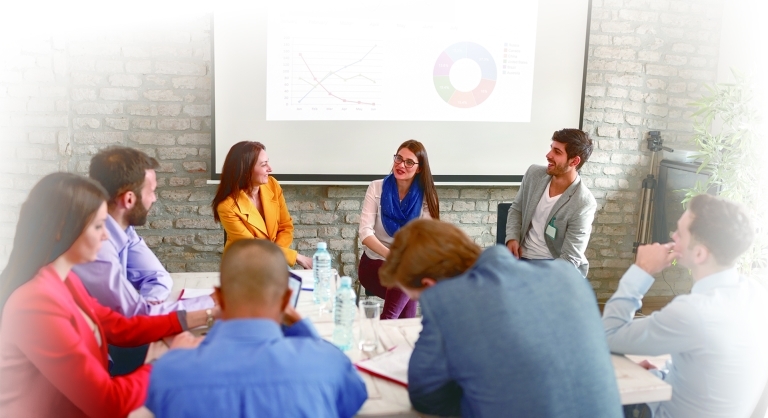 Options include interactive technology that allows group collaboration, or an IR pen that gives the presenter full control of drawing, annotation, zooming, rotating images, and more. Take the show on the road. 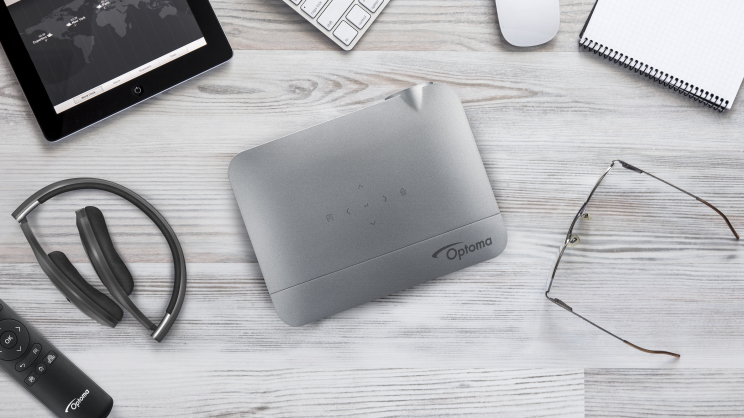 When mobility is key, choose a lightweight and portable projector from Optoma. Move your sales presentation from client to client, or share an HD movie with friends across town. And size is not a compromise: Optoma’s ultra-portable projectors feature the versatile connectivity, consistent brightness, and rich colors you expect. 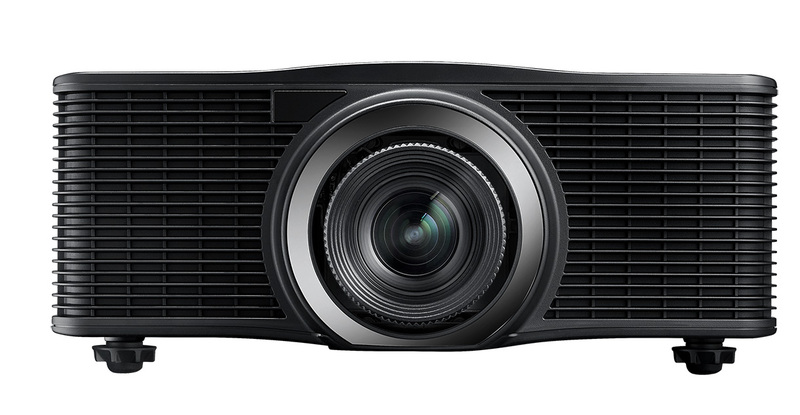 Projectors models for corporate, education tender projects and procurement.